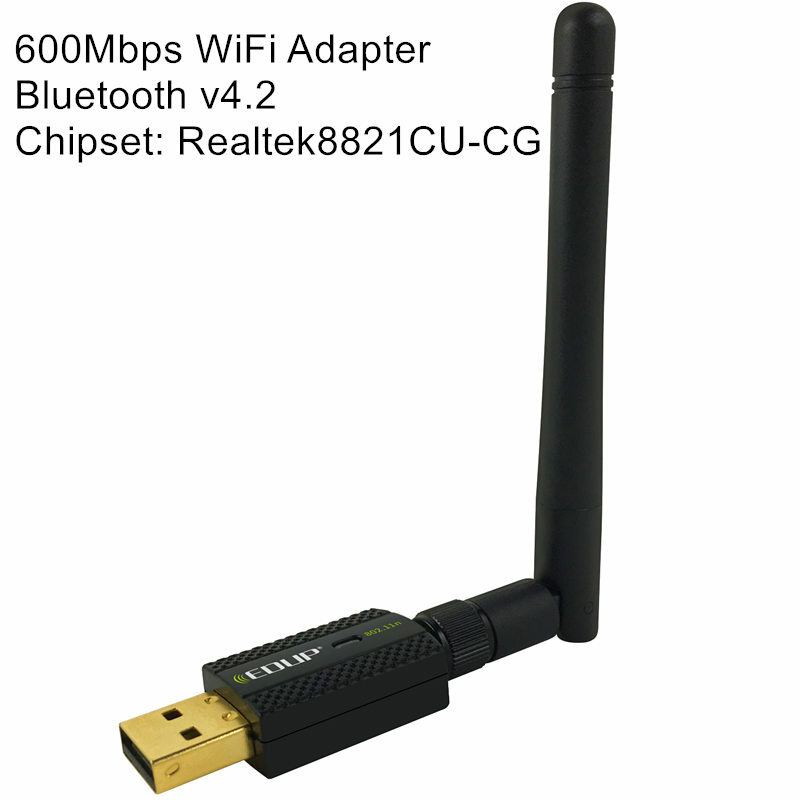 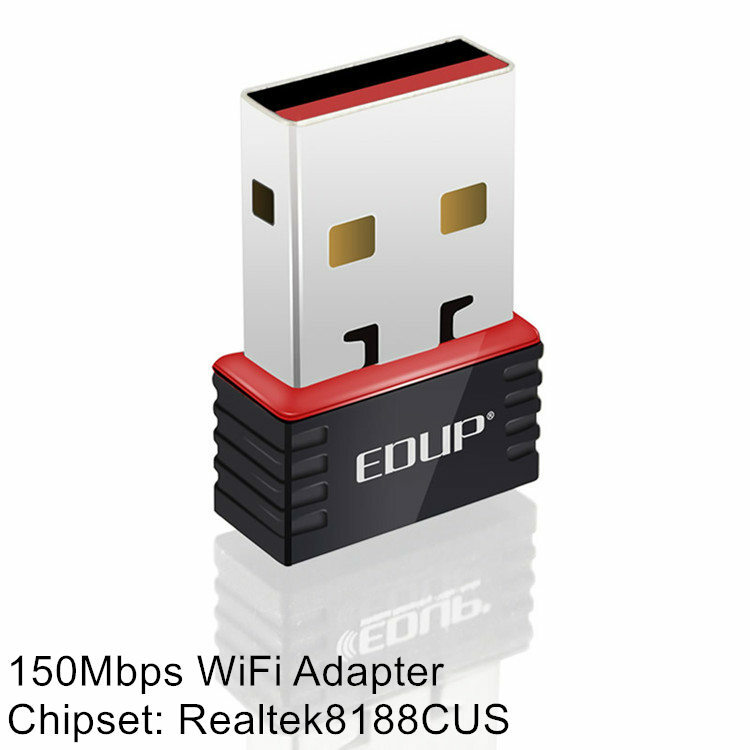 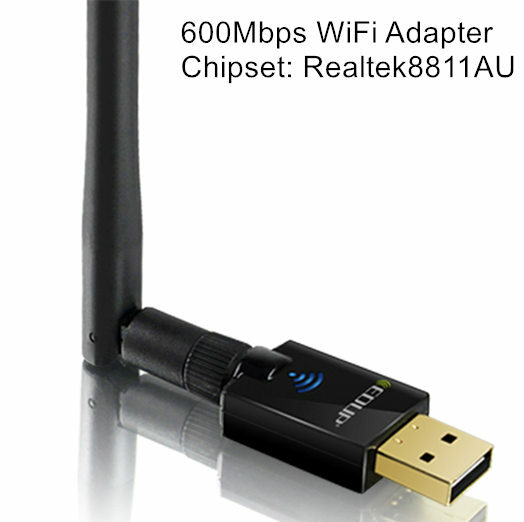 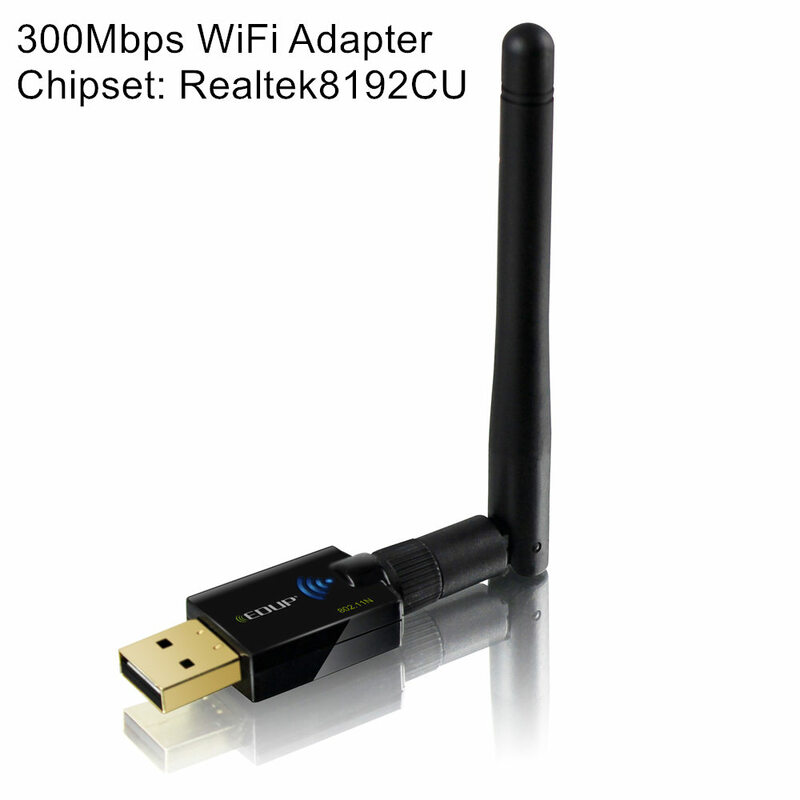 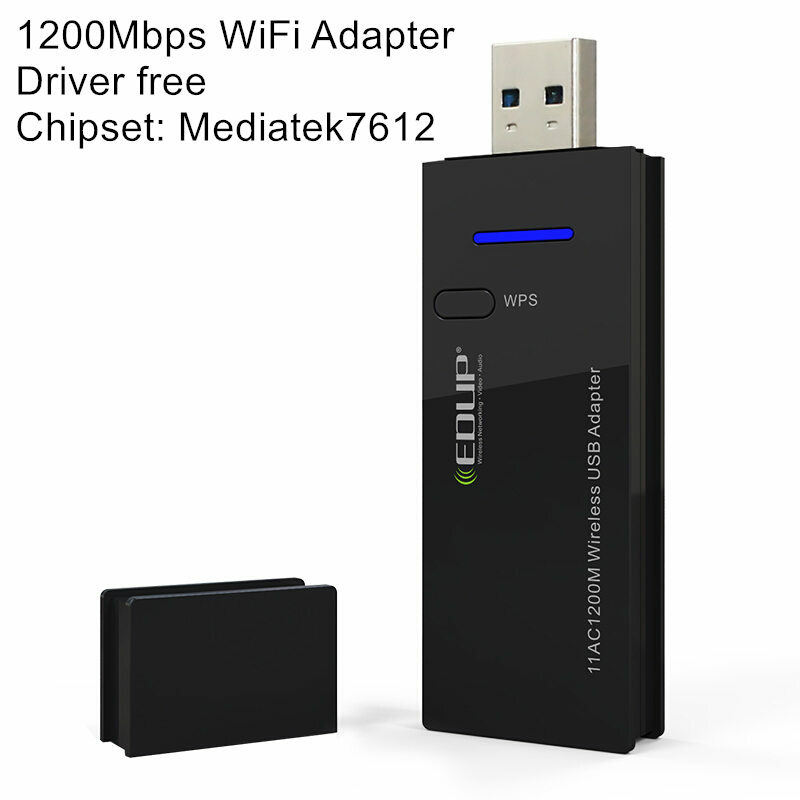 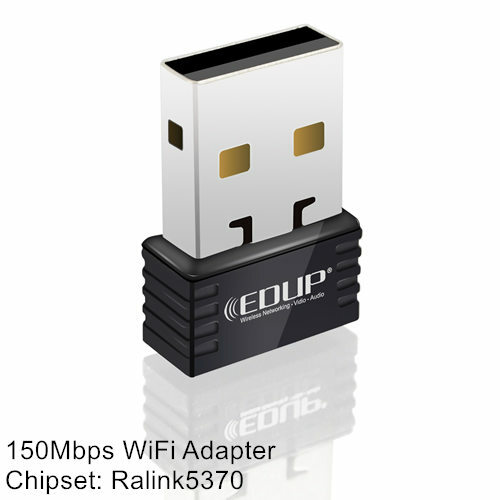 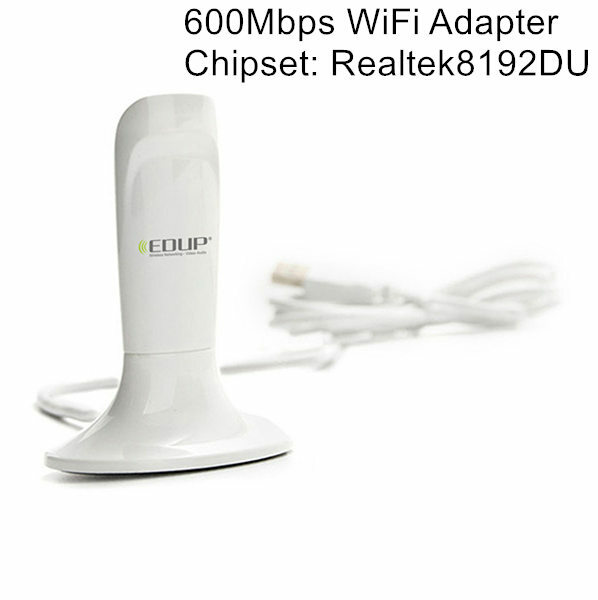 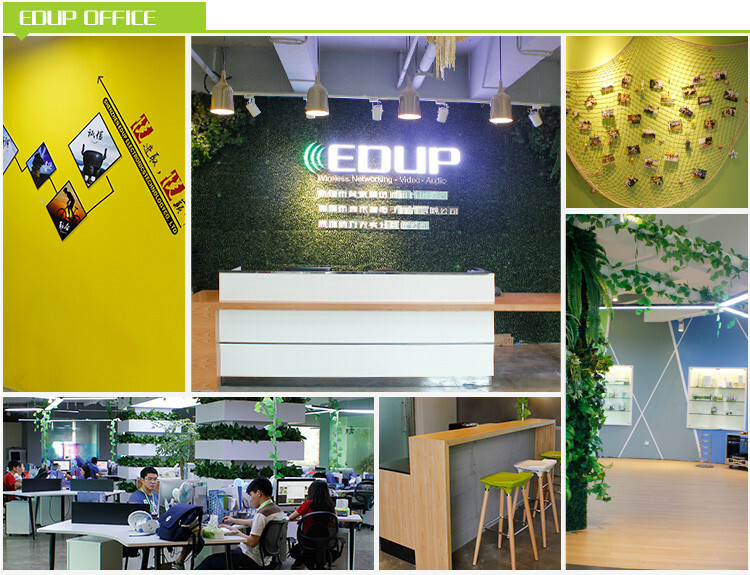 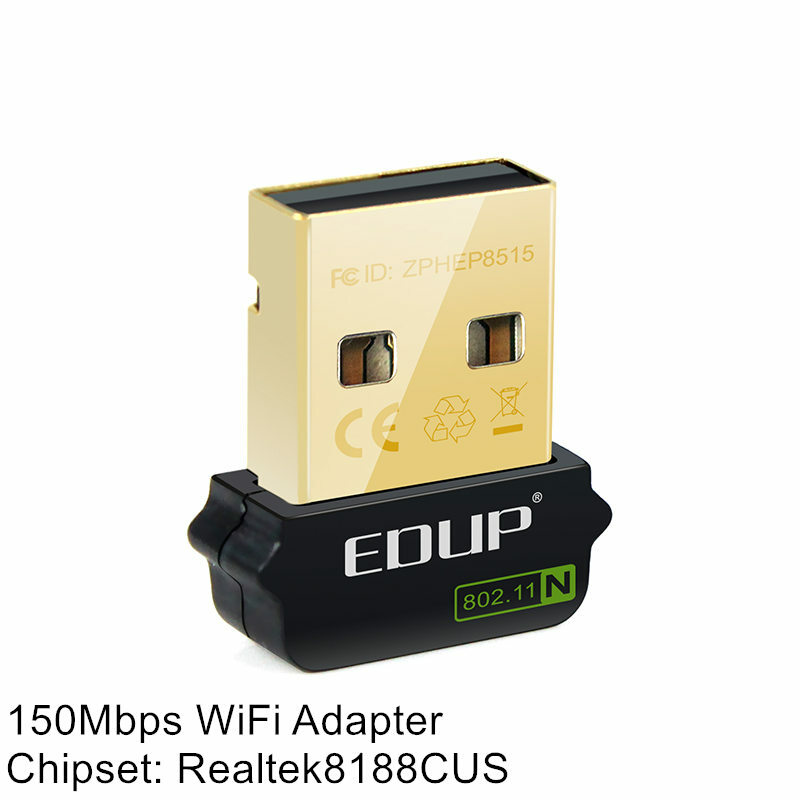 EP-AC1651 is a AC600 WiFi + Bluetooth4.2 USB Wireless Adapter. 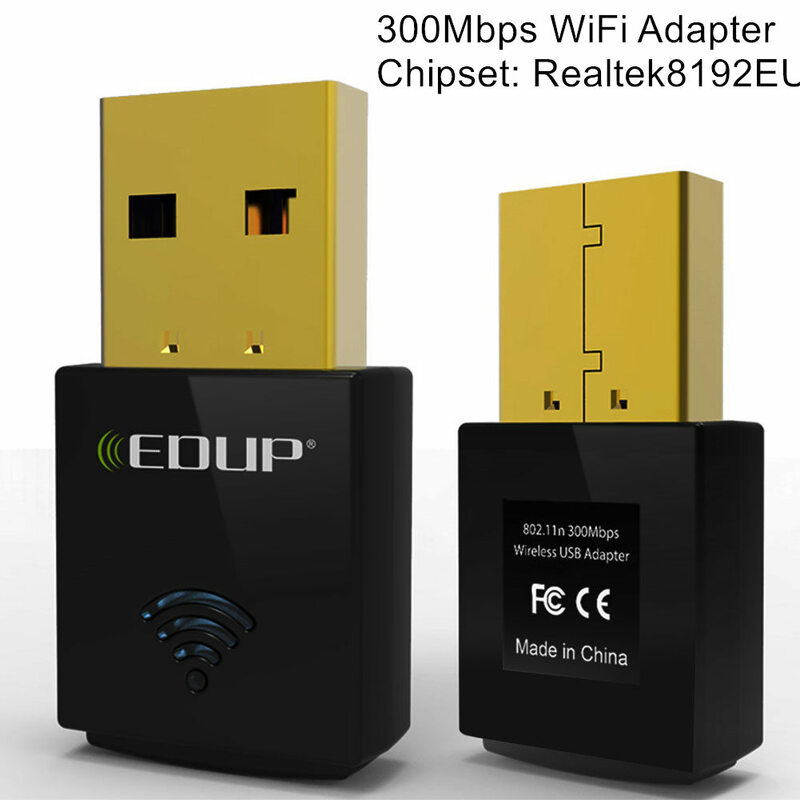 Two function in one device, it can work as a AC600 Dual Band USB WiFi Adapter and Bluetooth4.2 USB Dongle. 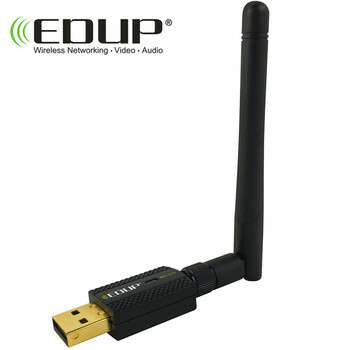 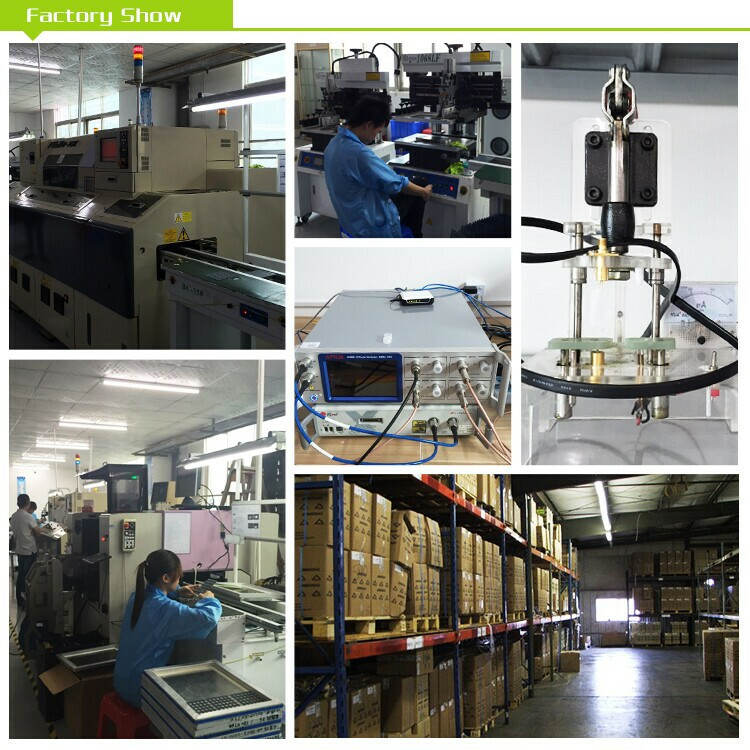 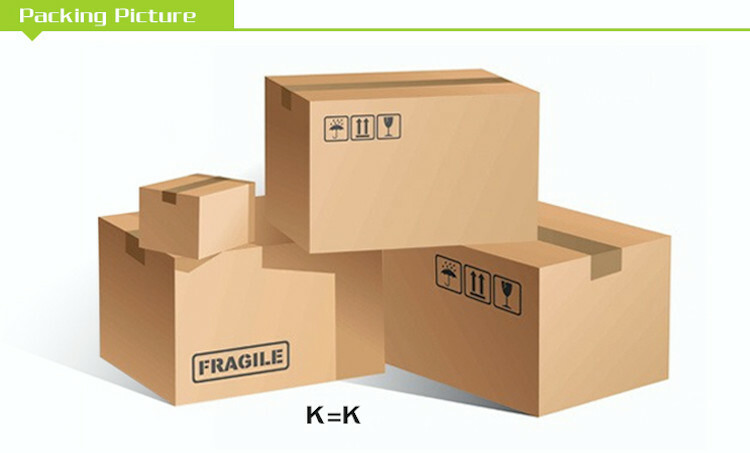 It’s perfect for PC, DVB, TV Set Box and other devices need WiFi and Bluetooth.